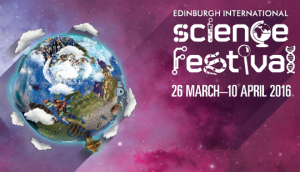 Circumpolar installation has been created for the Edinburgh International Science Festival 2016 and is on show from 4th until 9th April 2016 at the Edinburgh Centre for Carbon Innovation (ECCI). Circumpolar explores the act of migration along with the idea of borders and boundaries through the life of an incredible bird – the Arctic tern. The Arctic tern makes the longest migration on Earth. It uses the power of the world’s wind patterns to make a journey from the Arctic to the Antarctic and back every year. Flying over the manmade international country and state borders, it adheres to the invisible but strict environmental boundaries. Its agility, strength and acute understanding of the delicate equilibrium of natural forces is a graceful reminder of a balanced existence within an ever-changing landscape. 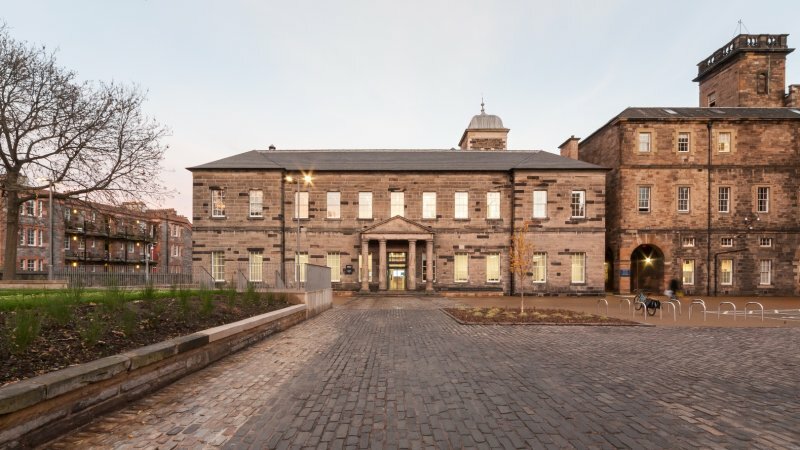 Edinburgh Centre for Carbon Innovation (ECCI) – an award-winning green venue in Edinburgh’s city centre. This unique building opened in October 2013 and is the first historic, refurbished building in the UK to achieve the building sustainability BREEAM Outstanding Award (design stage), becoming the most sustainable historic building in the UK.